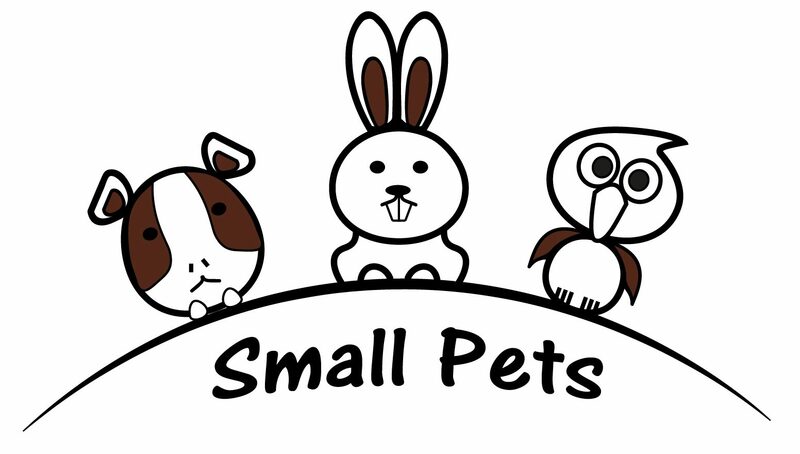 of mind we are CRB/DBS checked and are insured with Pet Business Insurance. from cats & dogs to small pets, in the comfort & security of their own home.
" My dog Paco is a bit temperamental but Brett has always been very patient with him. My dog absolutely loves him. He loves going out for walkies with Brett to chase squirrels. I highly recommend his services. He is trustworthy, reliable and friendly! " 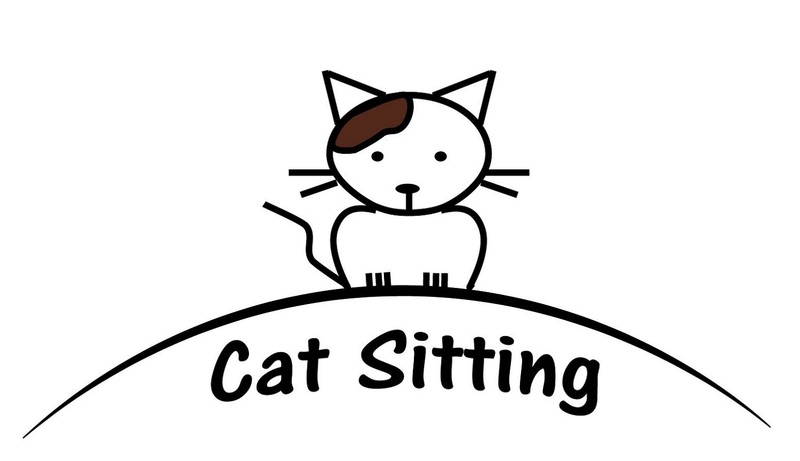 " Brett has made leaving our cats at home a totally stress free experience. He is wonderfully professional when it comes to booking, the cats love him and he even sends us regular photos via Whatsapp so we can see what our little monsters are up to while we're away! " " We are often away for short visits last minute and Brett is always quick to respond and accommodate. Arthur gets into scrapes and Brett has stepped in to help care for him on occasion after surgery at the vets. We get updates whilst we are away and photos of Arthur looking happy and relaxed and tucking into his food. We wouldn’t hesitate to recommend Claw and Paw. " " Brett & the team at Claw & Paw are lifesavers. Leaving them in charge of Koko, our pride and joy, 5 days a week requires high levels of trust and Brett has never left us down. He is professional, personable & very flexible when it comes to last minute changes &additional walks. Koko thinks of Brett as a second dad and that for us is the ultimate endorsement. " 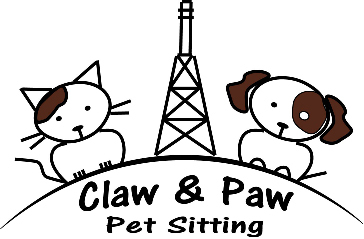 " Claw and Paw Pet Sitting have taken great care of Kyanjin whenever we've been away, and have been very responsive to any request and completely reliable. We have no concerns at all when going away as we know Kyanjin will be in good hands. " " I have been delighted with Claw & Paw,my cat missy was a feisty little stray when Brett first met her. She now allows little strokes & is obviously pleased when he comes over to feed her. I know this because Brett sends me photos! It's brilliant,& completely reassures me that she is being taken care of whilst I'm away. 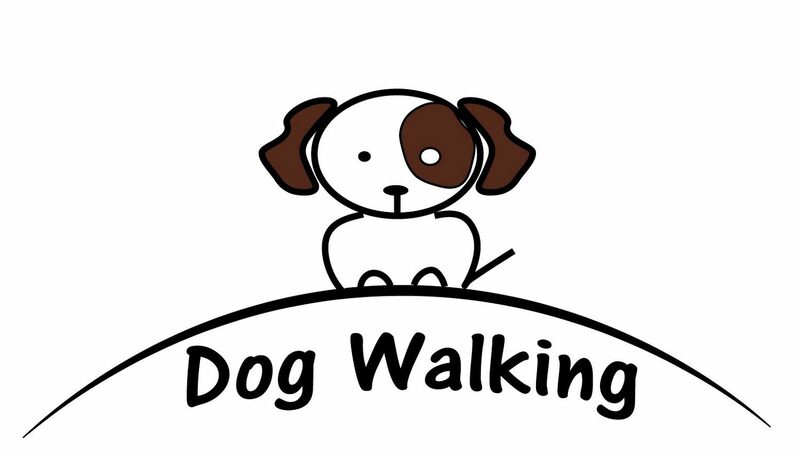 I would highly recommend this service, as he genuinely cares about your pet. "